BETE strives to provide every customer the unique technical service required to solve the toughest problems that will make them more efficient. There are times when finding a solution to the problem requires customers to share proprietary process or product information. It is important for you to establish trust and confidence with the supplier that works with you on confidential problems. Our engineering and customer service staff are sensitive to the importance of maintaining trust and confidentiality when developing solutions that require sharing of specific proprietary process or product knowledge. 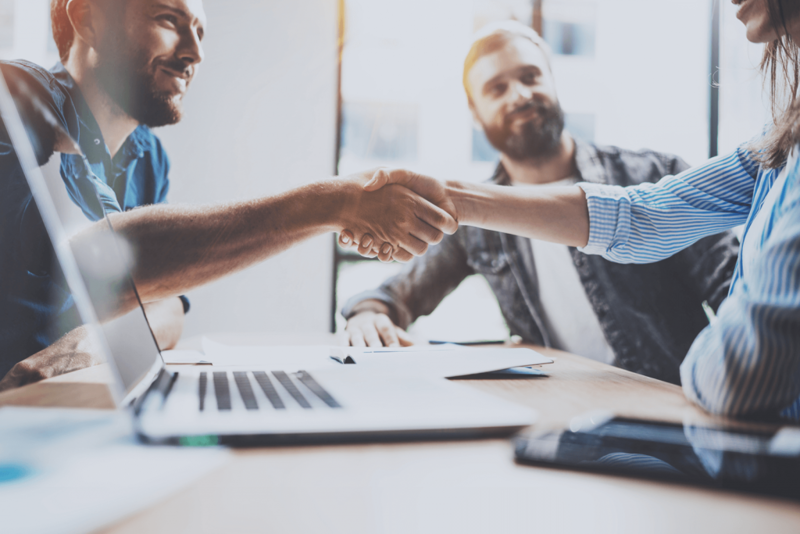 The reason you can trust BETE is our company emphasizes with our employees the role they play to maintain our corporate value of trust to achieve the benefits of collaboration. BETE is very familiar with the need for customers to protect intellectual property related to their products and processes. That is why we routinely sign Non-Disclosure Agreements when customers request the need to document their procedure for handling confidential information. We have a long record of working with customers that share confidentiality of information. Be assured when you share confidential information with BETE we are diligent in our responsibility to maintain the trust you place in us. You can trust that BETE will provide accurate information and solutions, and also maintain the confidentiality of your proprietary information.